American luxury automobile brand Lincoln has confirmed that it would be building an electric car based on Ford’s EV which is inspired by Mustang. Ford had stated last year that it was fully committing towards making EVs, following the exit of CEO Mark Fields who was replaced by Jim Hackett. Reports show that Hackett had formed Team Edison, a new internal team for overseeing electric vehicle programs. He had also moved nearly one-third of internal combustion engine investments towards electric cars, although the company still seems to be investing more in cars based on the former technology, as compared to the latter one. 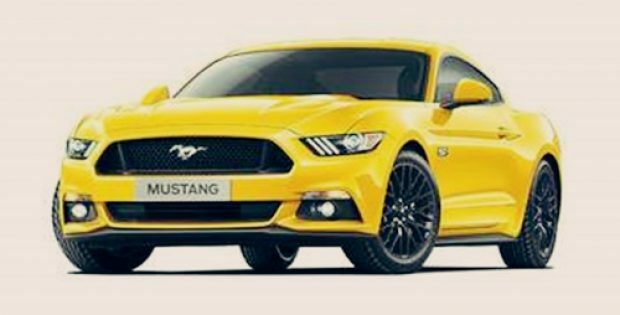 Ford had informed that the first of its next-generation electric vehicle will be inspired by its well-known Mustang, an iconic name in North America and the world. Lincoln, which is the premium brand of Ford, has now communicated that it will utilize the Mustang-inspired electric car to launch its own luxury EV. Ford is supposedly aiming to direct over $10 billion towards electrification between now and 2022. Ford’s president of North America and former head of Lincoln, Kumar Galhotra, has confirmed the reports and said the new vehicle would have different looks than Ford’s. The company will create elegant Lincoln electric vehicles using the BEV technology, which offers considerable freedom to sculpt the car exactly as wanted, he mentioned. Galhotra did not provide information about when the Lincoln EV is planned to be manufactured, though Ford’s Mustang-inspired EV is reported to be coming to market next year. Lincoln has apparently confirmed the news of its first EV soon after Cadillac had announced its own first EV. Remarkably, the first EV of Cadillac is slated to be built on the BEV3 platform of General Motors, which would be powering several electric cars under the brands of GM, unlike Lincoln making use of Ford’s platform.